A top Ubisoft official has taken the British government to task for not supporting the gaming industry more strongly. "It's very difficult to develop in the UK because of the strength of the currency, the pound being extremely high," said Ubisoft's head of global development, Christine Burgess-Overmard. "And I think the government hasn't understood yet where the industry is going, the importance of the industry and how big it's going to become in the next few years," she added. Burgess-Overmard said the UK used to have a "strong community of developers" that was now split apart as teams moved to other countries. 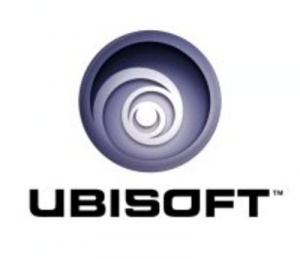 Ubisoft has 20 studios in locations around the world including Canada, the Ukraine, Japan, India, and China, - as opposed to just one in the UK - in part because of tax incentives. Burgess-Overmard said the games industry was going to create a great deal of jobs due to the convergence of media and entertainment. "I think this industry is going to be a real key player in terms of offering jobs to people - it's time that the government realised it needs to look at our industry and see how fit it is," she said.